It is now time to start your dream trip. Visit all the cities and special places that you would like to visit in Spain, Italy, France or Portugal. 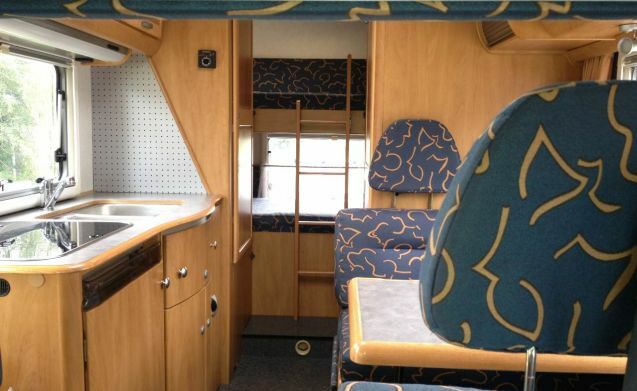 On Google (see for example `travel camper`) you will find many travel reports of the adventurers that you went before. 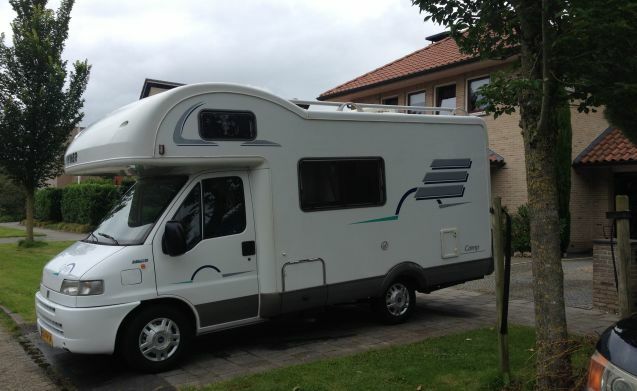 For driving our camper no special driving licenses or skills are required, driving license B is sufficient. 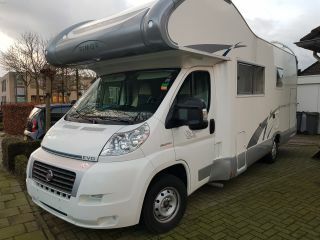 The Hymer alcove caravan offers plenty of space and comfort for a limited length, parking on normal car parks remains possible, this is particularly important if you want to visit the cities. 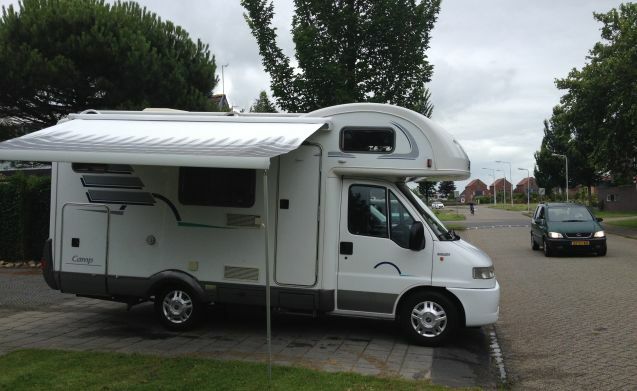 The Hymer quality camper is well-insulated and suitable for use in cold and warm regions; hot air heating and air conditioning is available. A large laptop safe is attached to the chasis so that you leave your loved ones on board with a safe feeling. 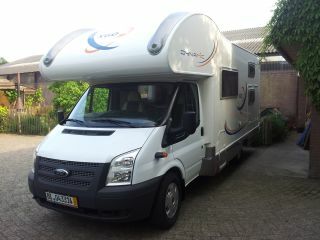 Take advantage of these very attractive rates in the late season, many kilometers free and low price extra kilometers. 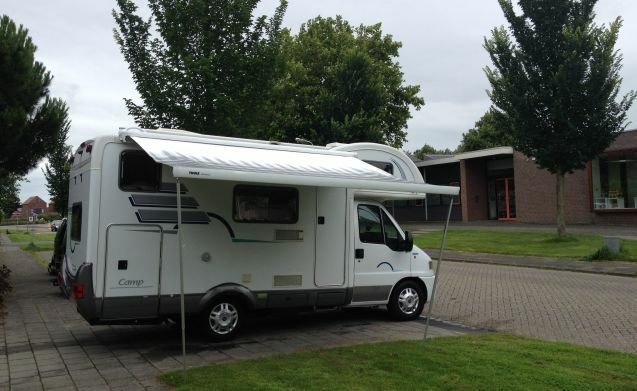 Ideal for a wintering in southern Europe or an advantageous winter holiday. 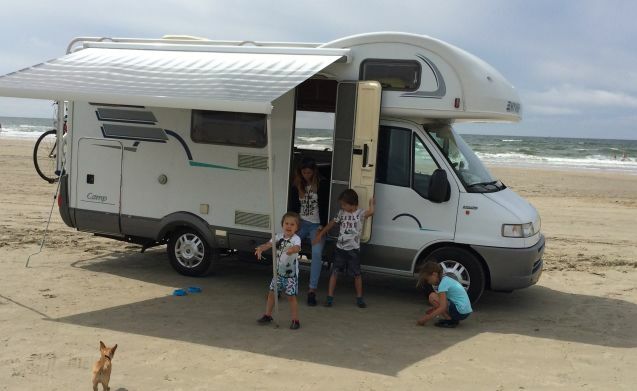 Start your carefree and unlimited camper holiday at your own front door. 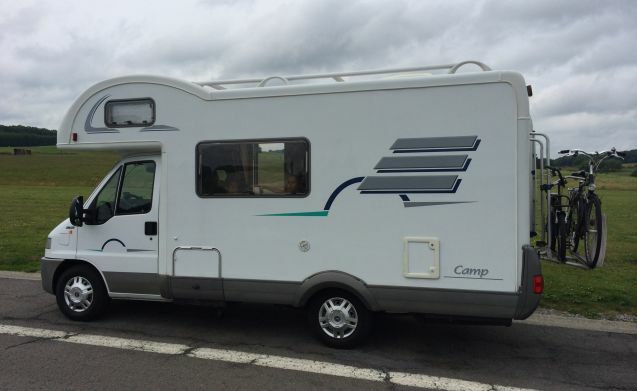 Plan a nice trip to Italy, Spain, or the beautiful Scandinavia, even the North Cape is within reach, our camper has already been here twice. Festivals / Pets after consultation. 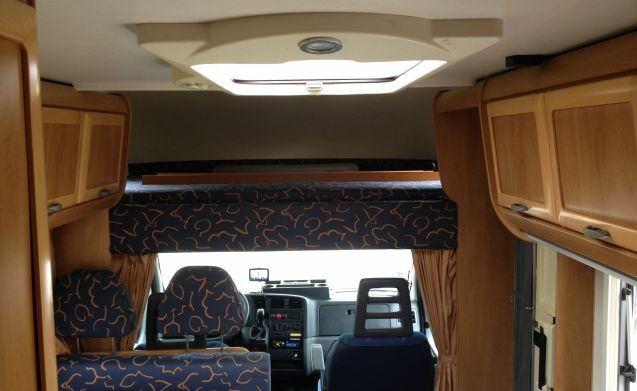 Hymer Starline on Mercedes CDI 160 hp automatic transmission.